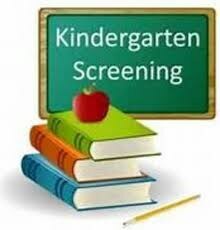 2019-20 Kindergarten Fun Times - The sessions are at 5:30 PM and 6:30 on February 26th Kindergarten Screening is Friday, March 29th. If you have not scheduled a time for your child to attend the screening, please call and make an appointment as soon as possible. 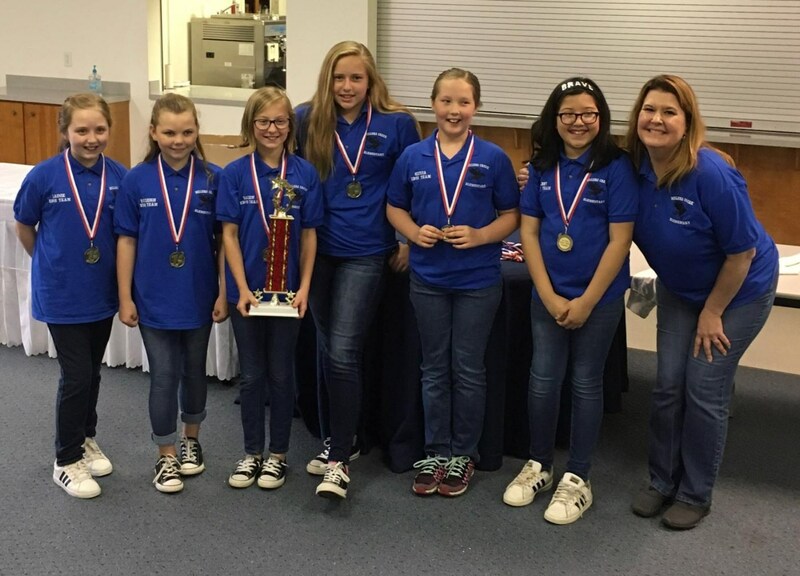 Wilkes County Schools and the Wilkes County Public Library are partnering to support students' ongoing education with NC Cardinal Student Access. 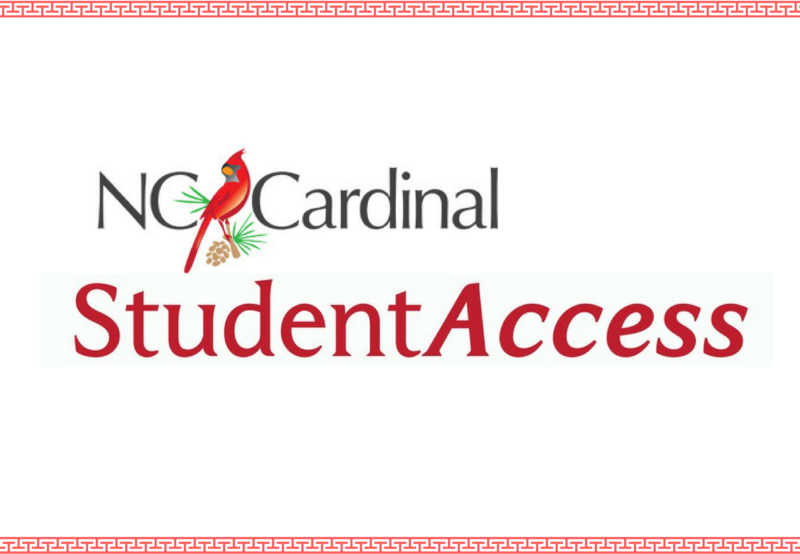 This program will create a student ID account for all students allowing them access to books and resources at the public library. Click the headline above or the Read More link below to learn more and/or opt out of this student service.